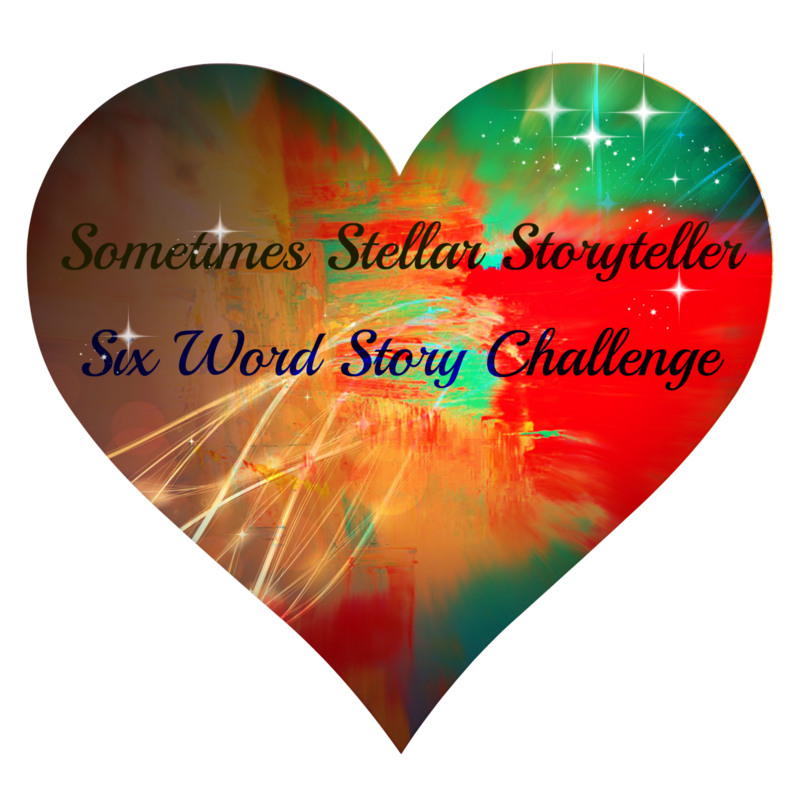 This post is for the Sometimes Stellar Storyteller’s Six Word Story Challenge. This week’s theme is anticipation. It’s a very exciting time for a little one! Sweet anticipation! Wonderfully used six words. Thank you, Natalie. 🙂 I’m glad you like it. Little ones are always impatiently waiting for their birthday!